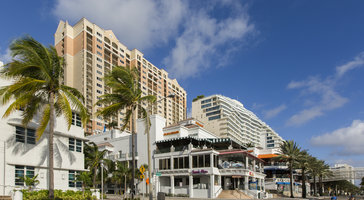 If you've been craving some sunshine and some fresh ocean air, you should stop daydreaming about a beach getaway and actually make it a reality. 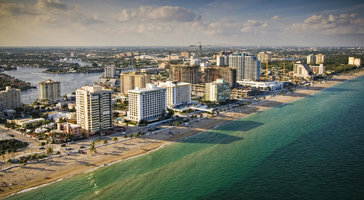 The sun-kissed shores of Florida beckon visitors all year long, and you're sure to find the perfect beachside destination in the gorgeous state of Florida. 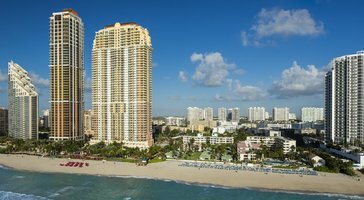 Whether you want to experience the culture and the energy of Miami or the quieter, idyllic shores of Fort Lauderdale, you're sure to enjoy every moment of your time on the Florida coast. 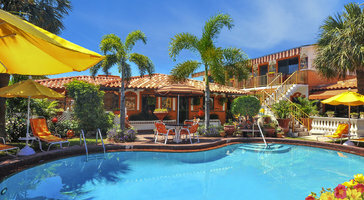 To ensure that your Florida beach getaway is one for the books, work with Vacatia to book your accommodations. 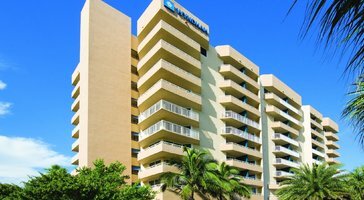 Vacatia strives to help travelers find the perfect rental properties for their vacations, and Vacatia can help find your dream home away from home in popular Florida destinations like Miami or Fort Lauderdale. 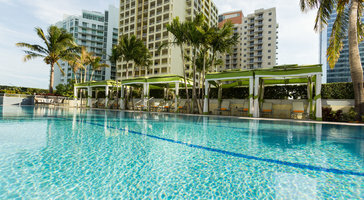 So if you want to stay at one of the best Miami resorts or Ft Lauderdale resorts available, all you have to do is rely on Vacatia to help plan your upcoming beach vacation. 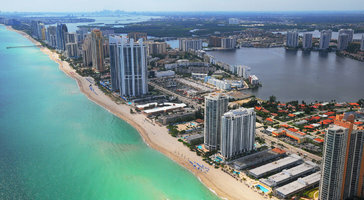 Florida is home to many of the country's top-rated beaches, which is why it's the perfect destination for anybody looking to escape cold weather back home or to find their own beach paradise. 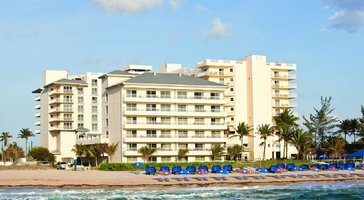 Whether you're planning a spring break getaway or a sunny winter vacation, you should let Vacatia help you organize the perfect Florida trip. 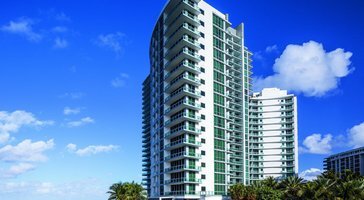 Whether you want to stay in Fort Lauderdale or Miami, Vacatia can ensure that you find a vacation rental that meets all of your needs. 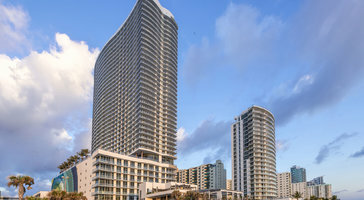 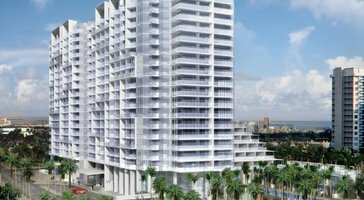 For instance, if you need a three-bedroom condo rental to accommodate your entire family, Vacatia will help you find the best three-bedroom rental in Miami or Ft Lauderdale. 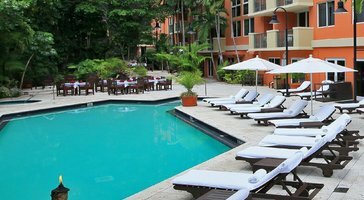 Vacatia will also help you find rental properties with some of the best services and amenities around, such as heated pools, spas, and poolside bars. 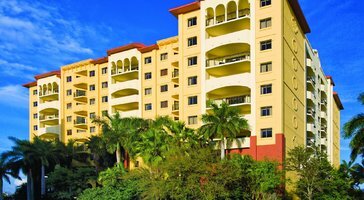 No matter what amenities you'd like at your Vacatia resort, you can always rest assured that your Vacatia rental property will provide the added space and comfort of a home, including a fully equipped kitchen. 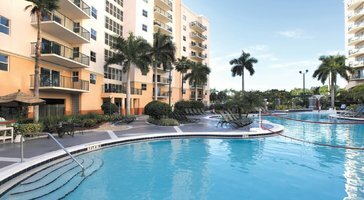 So if you want to stay at one of the best Miami vacation rentals available, simply let Vacatia work its magic to find you the perfect rental for your upcoming Florida getaway. 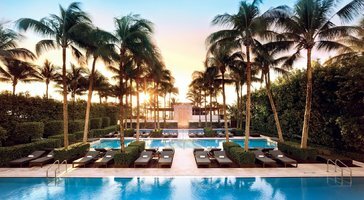 Miami and Fort Lauderdale are two of the most popular beach destinations in the country, but each one has its own distinct culture and style. 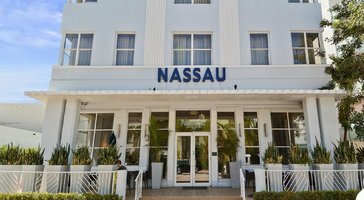 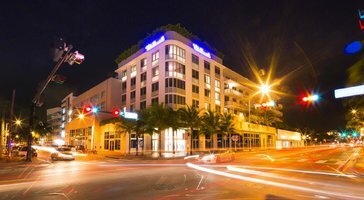 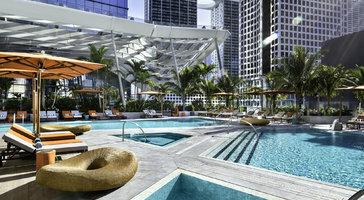 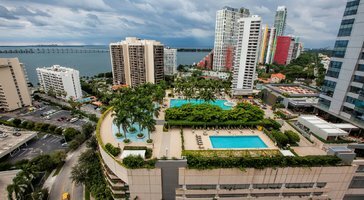 So if you want to enjoy the beach as well as the energy and excitement of a bustling metropolis, you should choose to spend your vacation in the world-famous city of Miami. 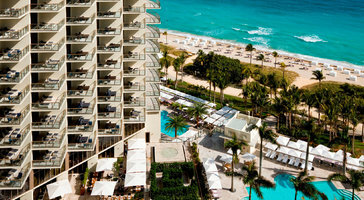 If you would rather have a more laidback beach vacation, you should head to the pristine shores of Fort Lauderdale. 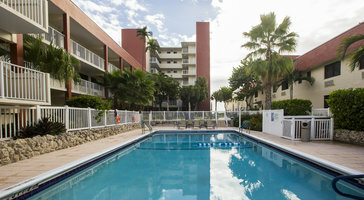 Regardless of where in Florida you choose to visit, you should work with Vacatia to book one of the best Miami or Fort Lauderdale vacation rentals available. 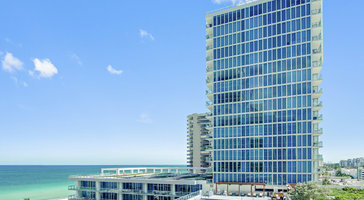 Vacatia can ensure that you have the perfect home base for all of your Florida adventures, so you'll be able to enjoy a beach vacation you'll never forget.